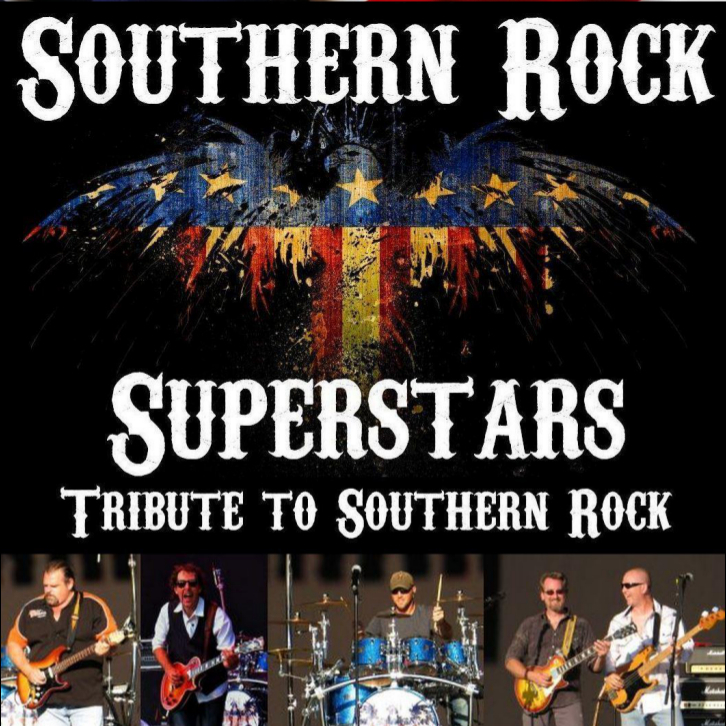 THE SOUTHERN ROCK SUPERSTARS is a nationally touring headline tribute band who will get your blood pumping with all your favorite Southern Rock songs from Lynyrd Skynyrd, 38 Special, Blackfoot, ZZ Top, Allman Brothers, and more! 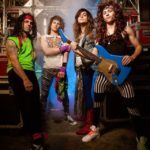 The band is made up of five seasoned veterans of the Cleveland music scene. 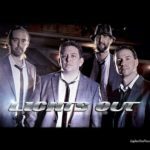 THE SOUTHERN ROCK SUPERSTARS put their heart and soul into every performance and have become a must have-must see band for Fairs and Festivals, Community Concerts, Large Concert Venues, Biker Rallies, Casinos and Hotels, Private and Corporate Events.